Posted on April 30, 2014, in Opinion. Bookmark the permalink. 2 Comments. And Eric, it seems to me that the real estate committee started from exactly the wrong place with this. 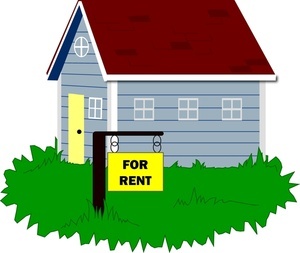 They seem to have started from “we need to deal with all these problems we have with short term renters” when the statistics seem to say that there are fewer complaints with short term than with long term rentals, and even then there aren’t that many altogether. Imagine if investors saw our community as friendly to their needs. We could fill some houses and bring revenue to the community, rather than chase those kinds of people away.